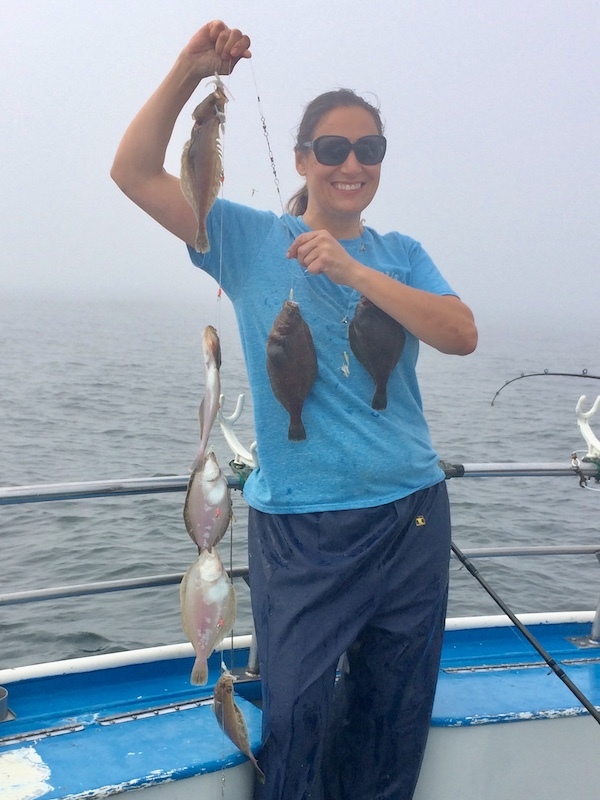 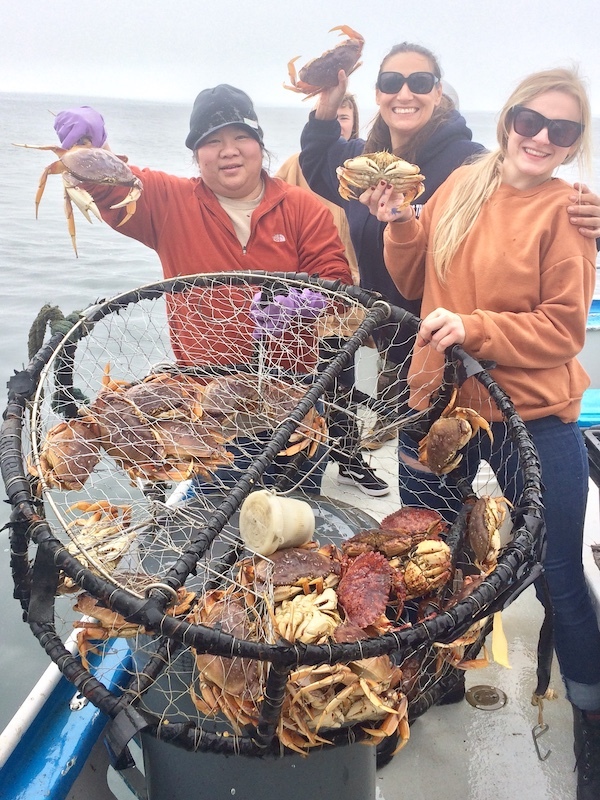 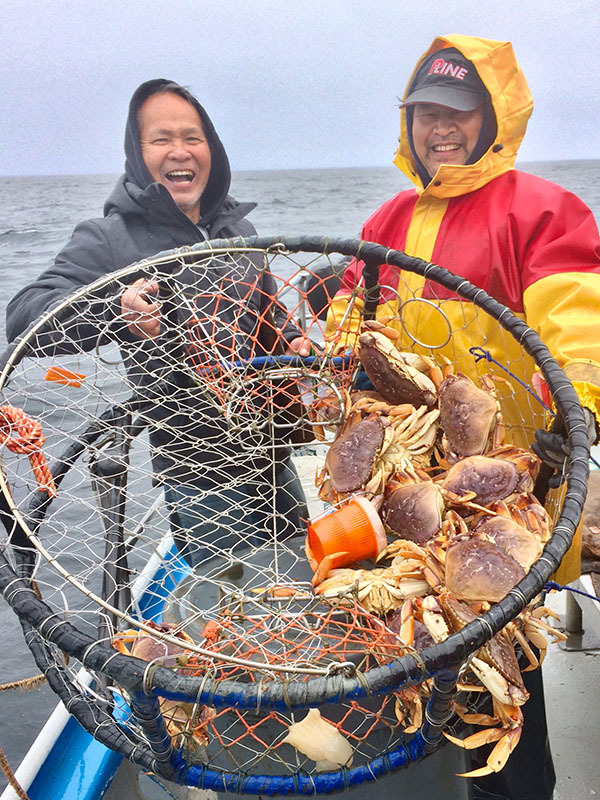 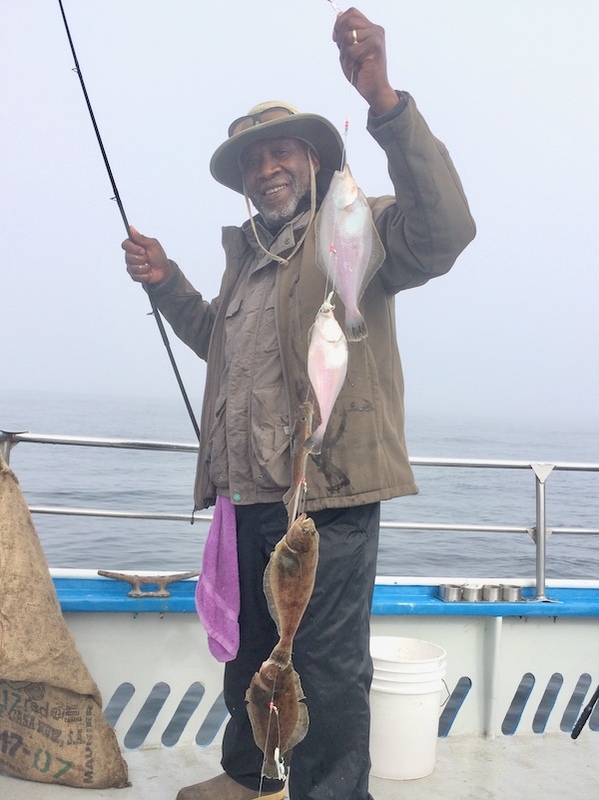 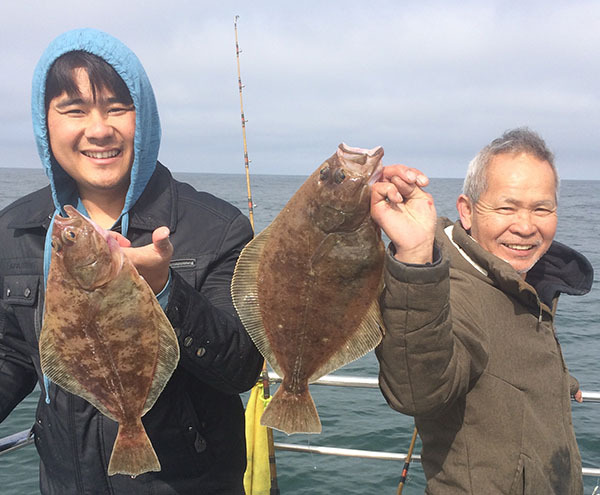 The Huli Cat out of Half Moon Bay went out on a Sanddab and Dungeness Crab combo off of Pillar Point. 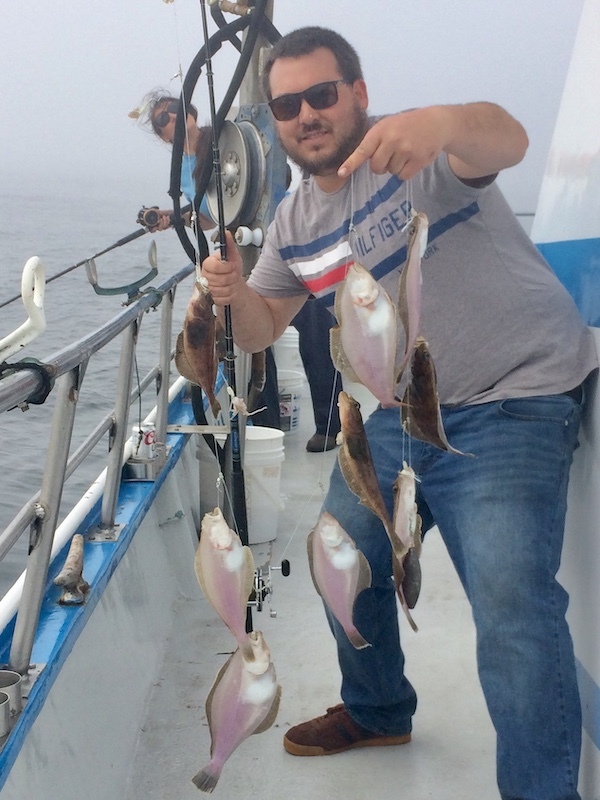 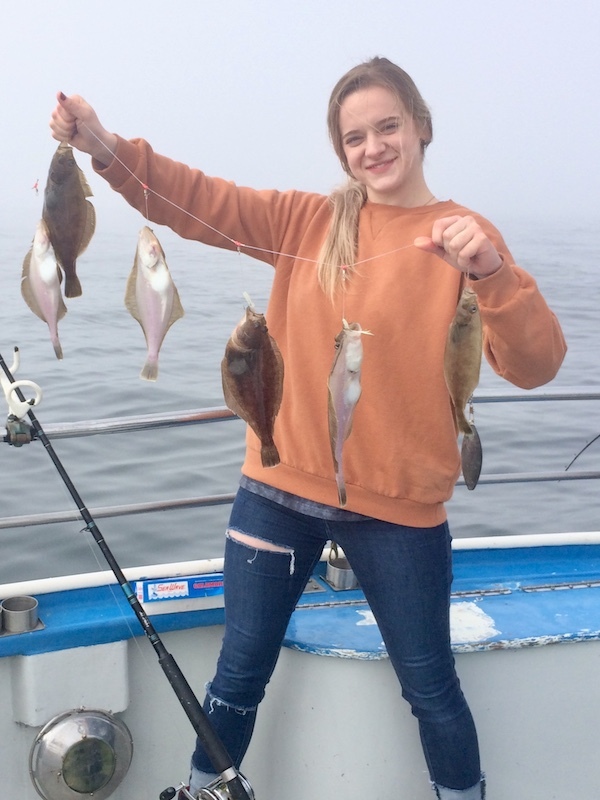 We finished the day with 344 sand dabs, 1 Petrale sole, 3 Red Rock Crab and limits of crab for 9 passengers were taken for the day. 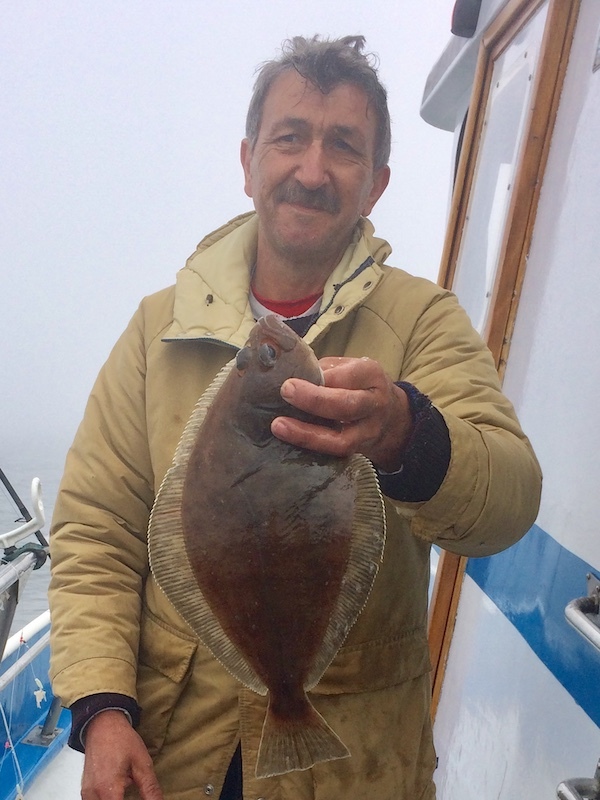 Oceans conditions were flat with a slight breeze.